Home → News → Classes, locations and deals. OH MY! 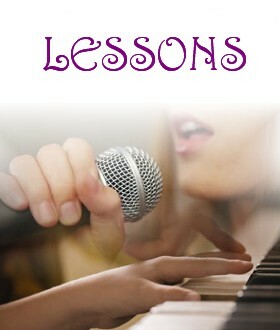 Classes, locations and deals. OH MY! Registration open for the 2016 – 2017 school year. 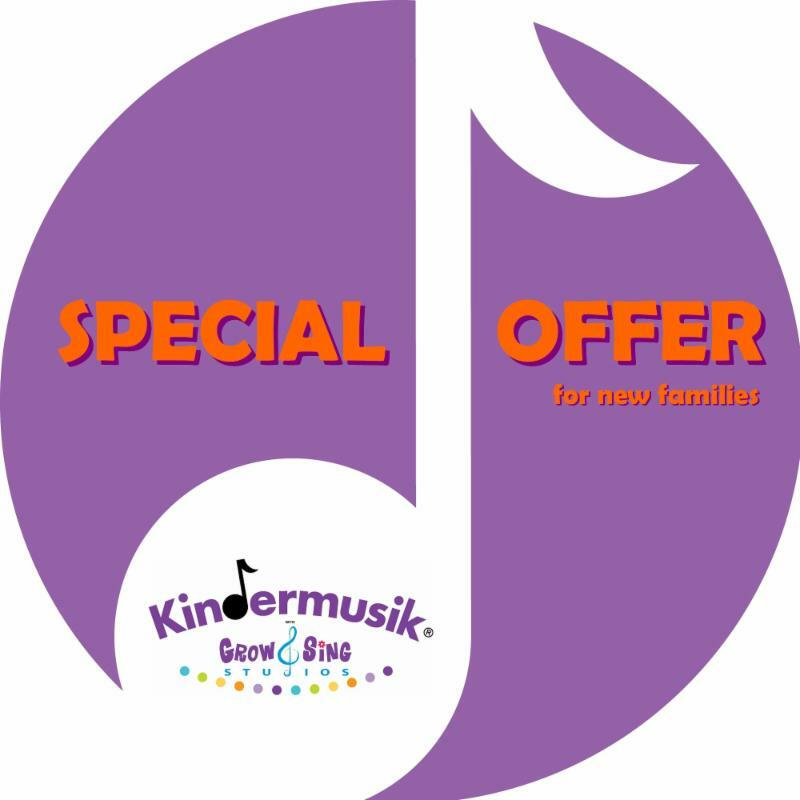 Special Offer for new families. 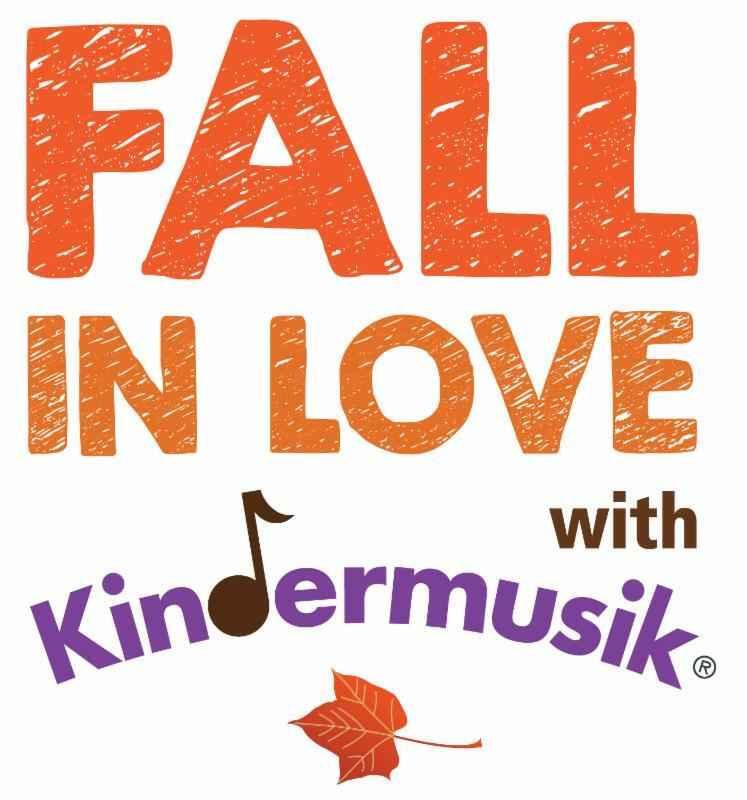 Families new to Kindermusik, this offer is for YOU! 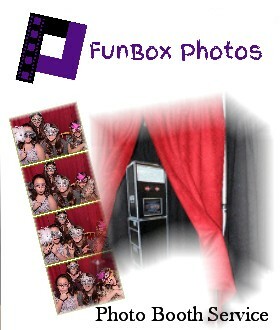 ~Register for a school year class and attend an August playdate FREE. ~AND in addition as a subscriber you’ll receive 2 bonus playdates/crafty parties to attend free during the school year (these can be used on unenrolled siblings or evening shared with friends), so you’ll receive half a month of classes FREE! 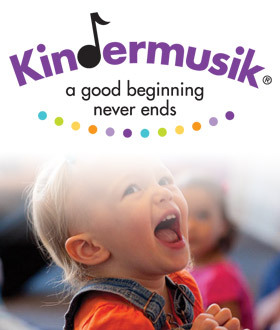 ~AND included in registration are home materials including music, books and instruments so you can keep the learning and enjoyment going all week long. 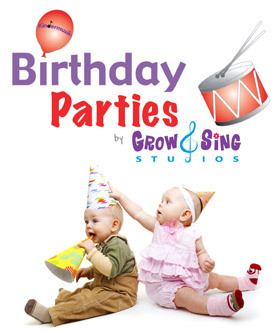 ~AND as a special perk, receive 20% off our birthday parties! Once you claim the deal (that part is free!) on facebook you can view all the terms and details! 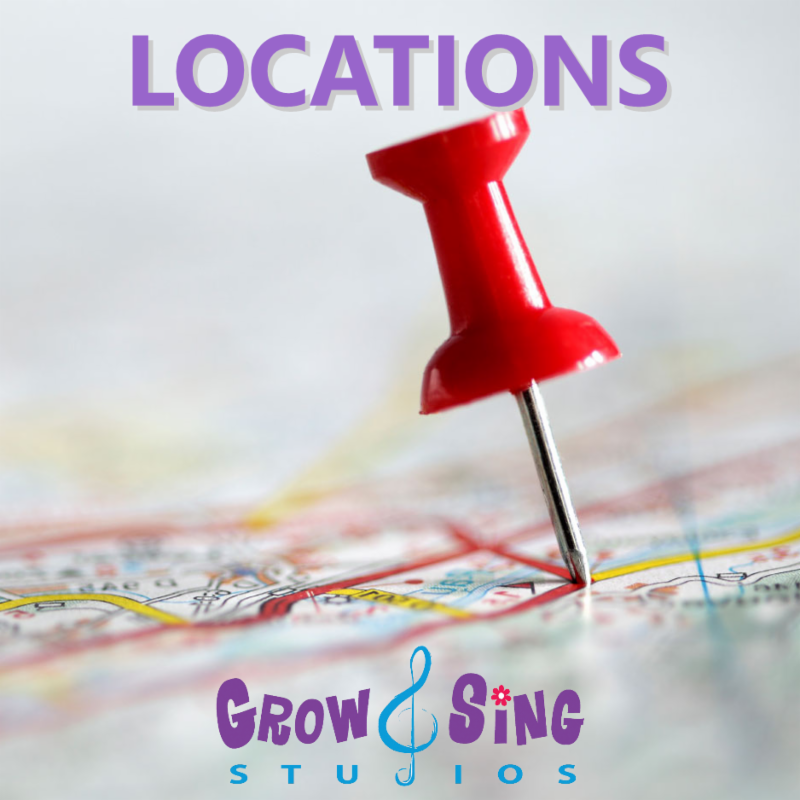 If you have suggestions for classes in other areas in Central Florida, please email info@growandsing.com and we’ll investigate our options. Thanks! 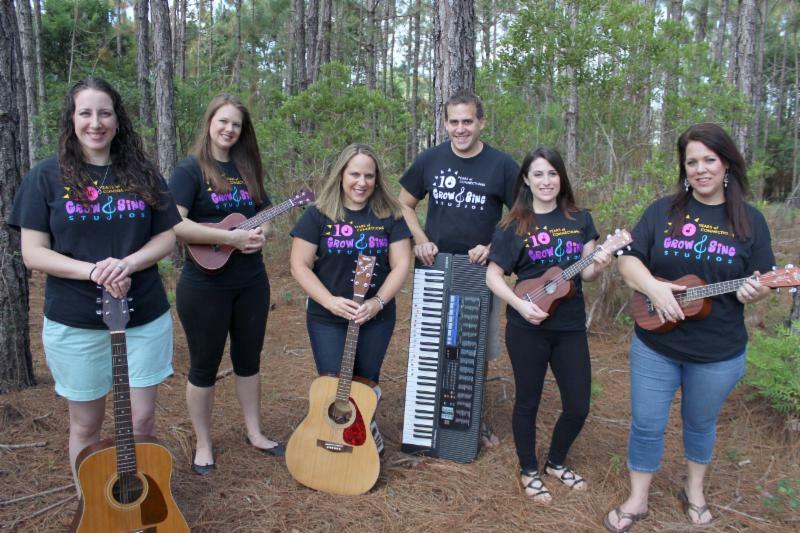 Our Team is ready to make some music with you this Fall!